We are seeing a new trend in mobile devices as multi-core processing is the new big thing for smartphones and tablet devices. But according to some testing done by Intel, Android is not yet refined for multi-core processors. It further goes on to say that multi-core processors could be harming the performance of the Android platform. The thread-scheduler on Android is not ready for multi-core processors and the multi-cores are actually a detriment for users, said Mike Bell, GM of Intel’s Mobile and Communications Group. He also said that Intel’s testing showed multi-core processors running at a slower speed than single core. 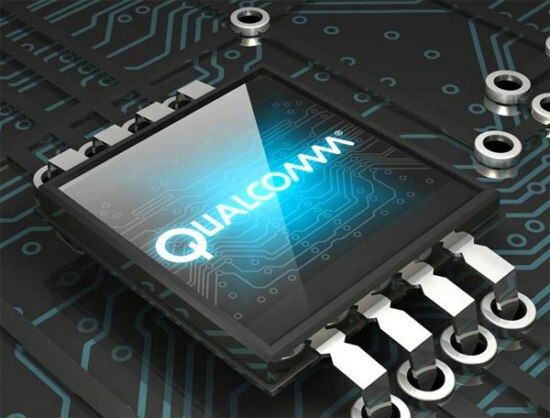 Also adding a second core leads to current leakage and a low power threshold because of the size of the case which means that there might not be any advantage to Android users using a multi-core processor. So basically multi-cores make sense where power management isn’t an issue and the OS has a good thread scheduler and Android isn’t there yet.